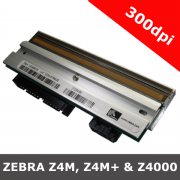 Zebra printheads - replacement thermal printheads for Zebra printers. 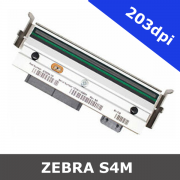 Zebra replacement printheads are made to Zebra’s exacting engineering standards. Preserve the original quality, performance and integrity of your Zebra printer by always using genuine Zebra replacement printheads. 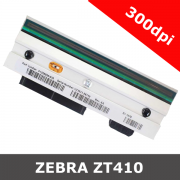 Genuine Zebra replacement thermal printheads for a wide range of Zebra industrial printers including Zebra S4M, Zebra ZM400, Zebra ZM600, Zebra 105SL, Zebra 105SL Plus, Zebra Z6M, Zebra Z4M, 90Xi / 90XiII / 90XiIII, Zebra 96XiIII Plus & 110XiIII Plus, Zebra 110Xi4, Zebra 140Xi4, Zebra 170Xi4, Zebra 220Xi4 and 110PAX. 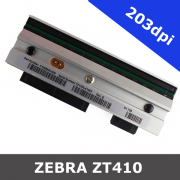 Zebra replacement printheads are available for 203dpi, 300dpi and 600dpi printers.